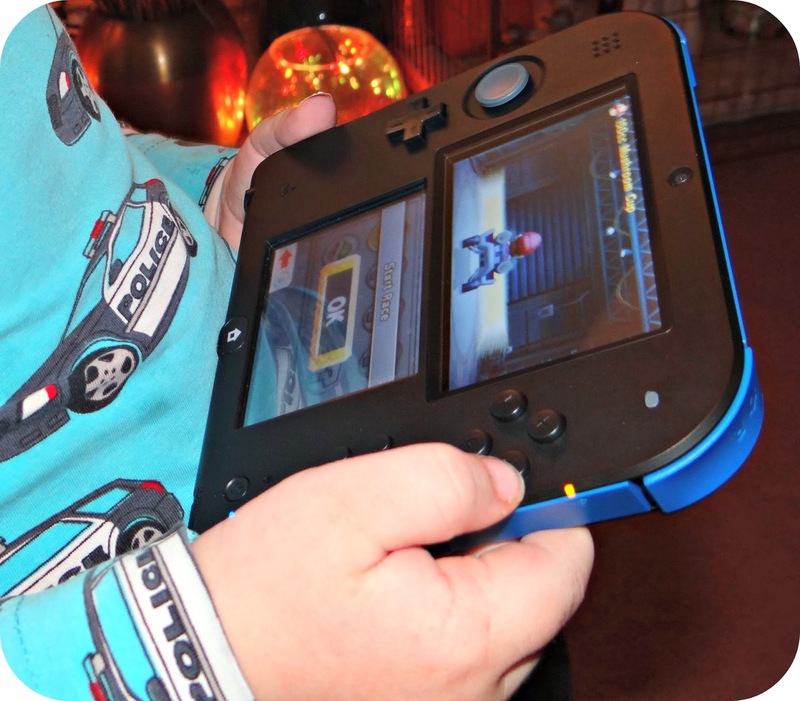 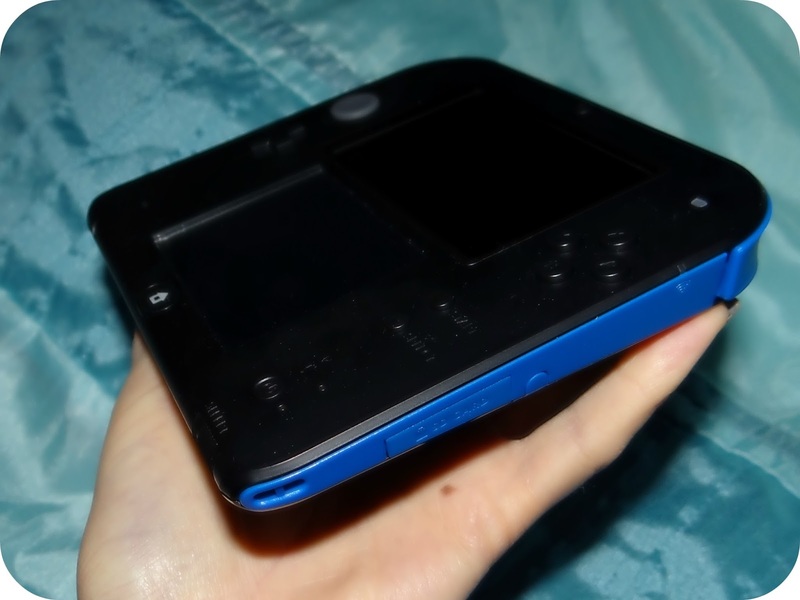 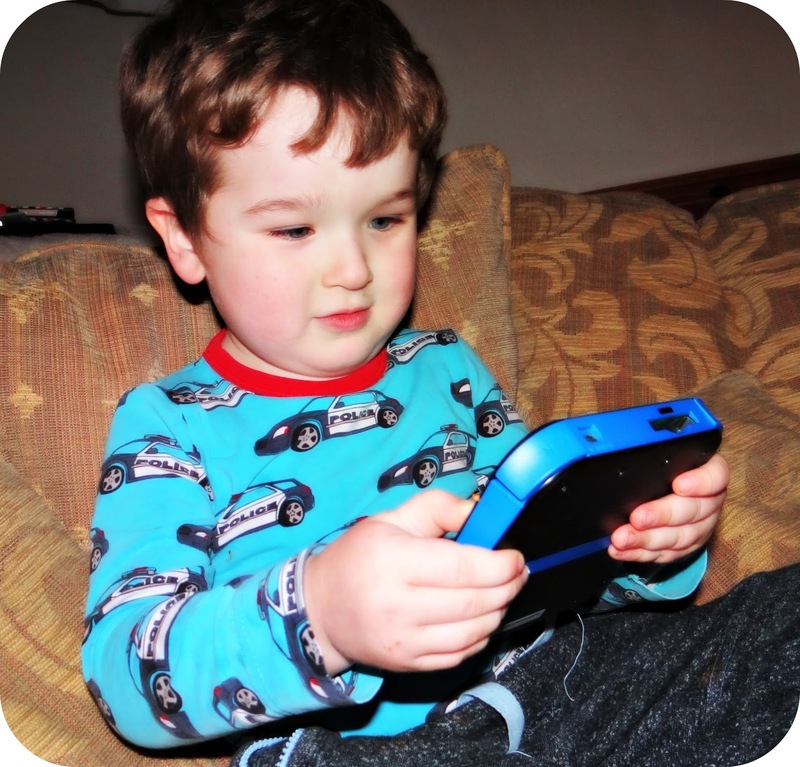 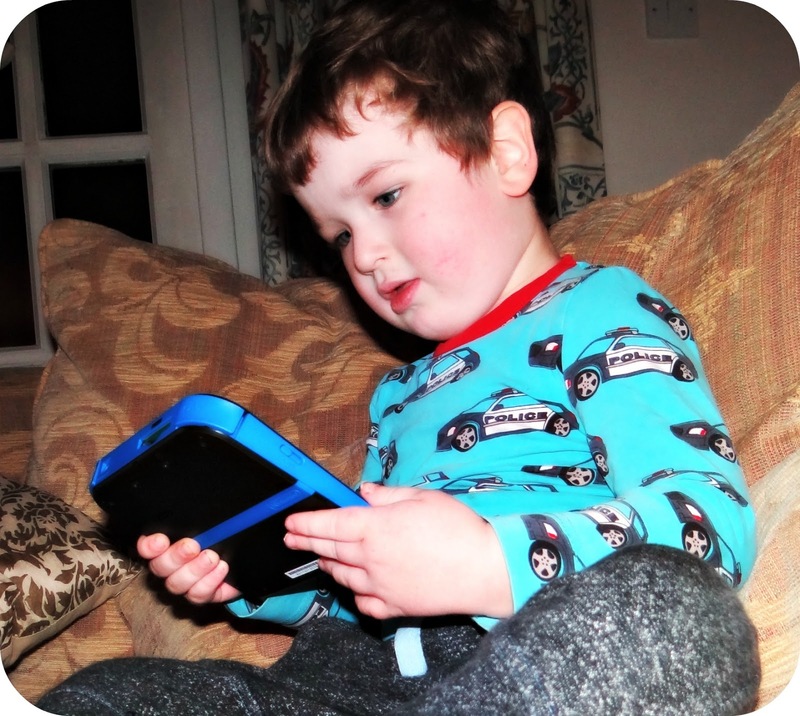 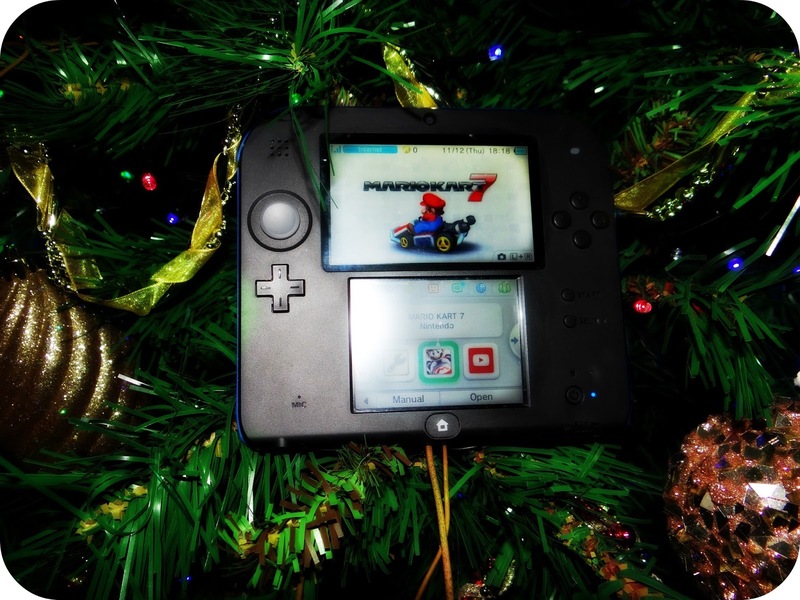 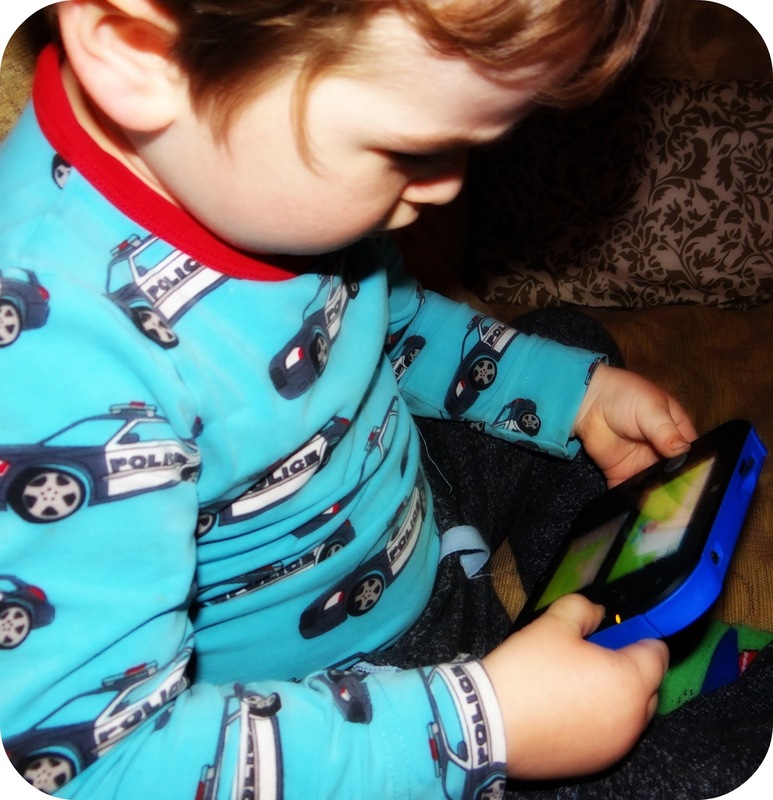 Another thing that makes the 2DS a better alternative to the 3DS is that there have been studies that suggest that the use of 3D could be dangerous to the developing eyes of children under seven. 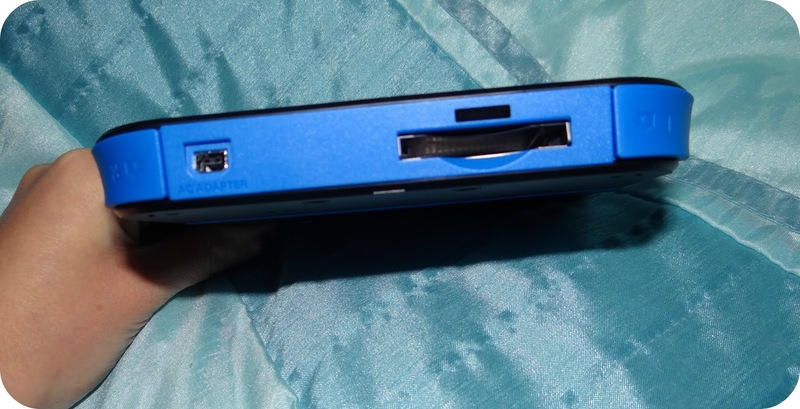 The 3DS can have the 3D effect turned down (as someone with 3D sensitivity, I can state for a fact that the 3D never goes completely off) but the switch is easily turned back on by accident. 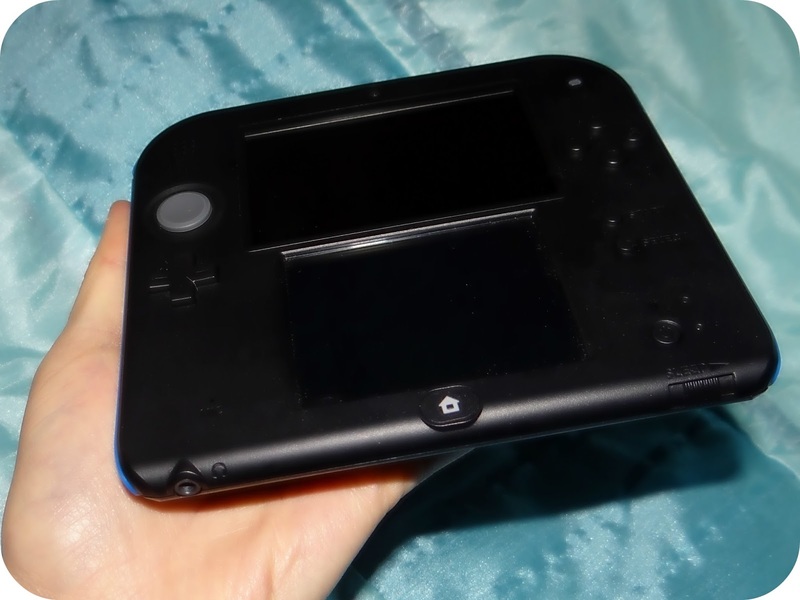 This problem is completely removed in the 2DS.